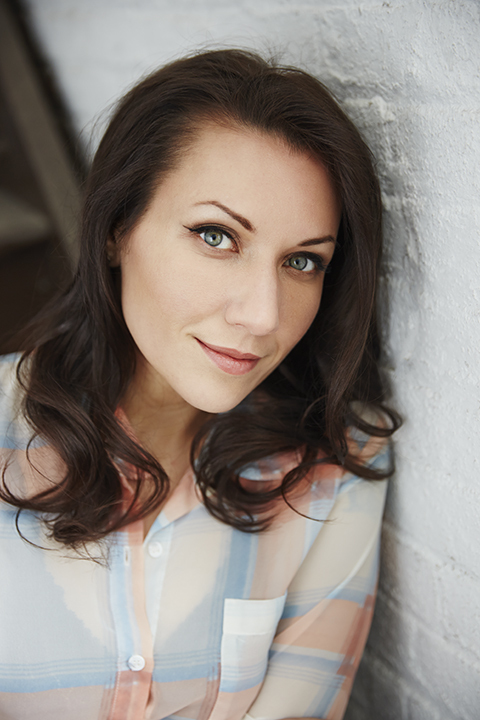 Melissa Febos is the author of the critically acclaimed memoir Whip Smart. Her work has been widely anthologized and appears in publications including the Kenyon Review, Prairie Schooner, Glamour, Guernica, Post Road, Tin House, Salon, the New York Times, the Rumpus, and Goodbye to All That: Writers on Loving and Leaving New York, and her essays have won prizes from Prairie Schooner, Story Quarterly, and the Center for Women Writers. The recipient of an M.F.A. from Sarah Lawrence College, she is currently an assistant professor of creative writing at Monmouth University and M.F.A. faculty at the Institute of American Indian Arts (IAIA), and serves on the Board of Directors of VIDA: Women in Literary Arts. 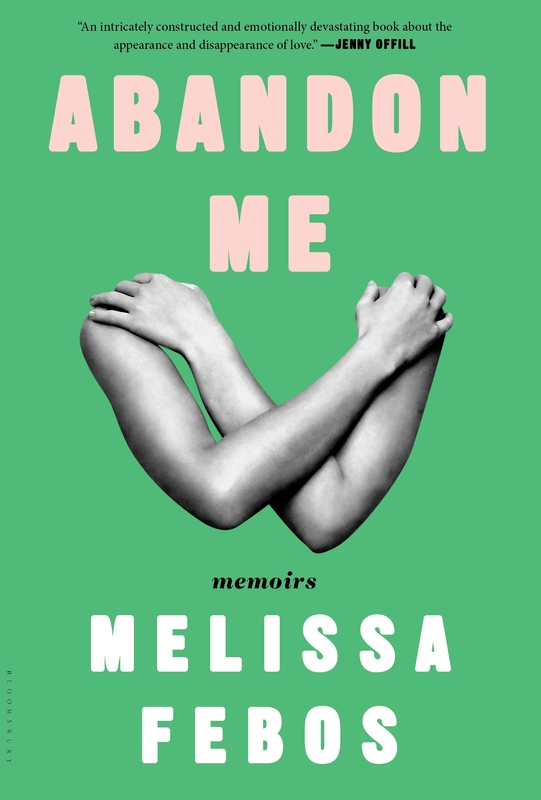 Her latest work is Abandon Me. The daughter of a sea captain and a psychotherapist, she was raised on Cape Cod and lives in Booklyn.